Red Top Outfitters is a family owned and operated by the Taylor family of La Jara, NM. La Jara is a small village nestled in the foothills of the Jemez Mountains in Northern New Mexico. 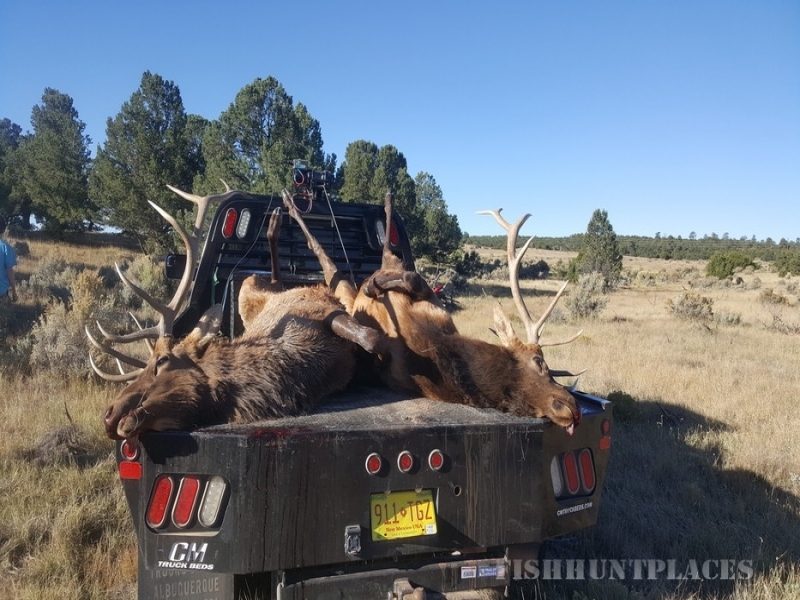 The area is well known to have some of the finest hunting in the western United States. Company owner Jared Taylor, was born and raised in the area and has successfully guided hunters for over 16 years. 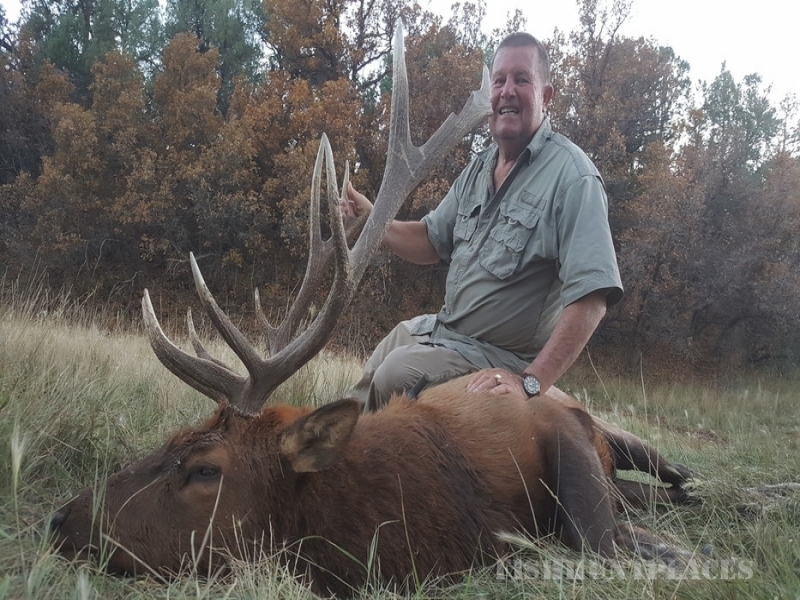 Red Top Outfitters is your outfitter if you are serious about big game hunting in New Mexico. Our clients can expect comfortable camps and homemade "New Mexican" style cuisine. 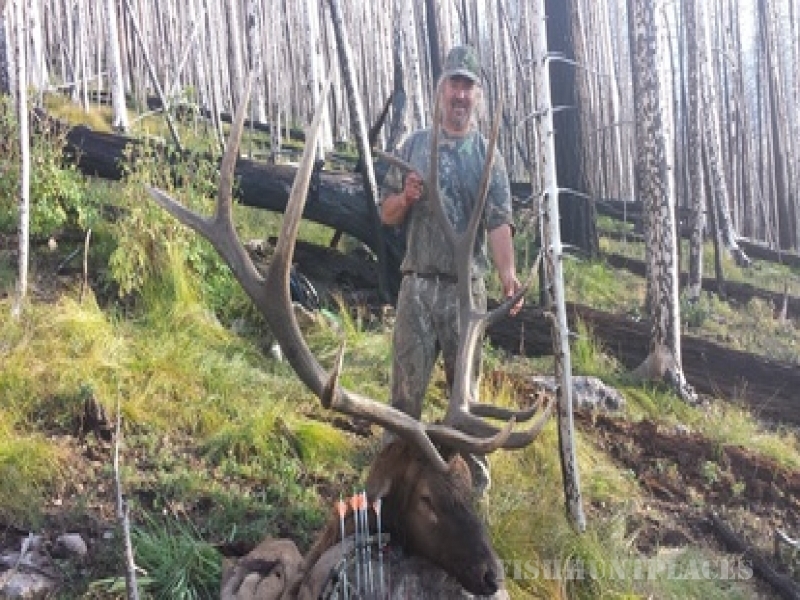 All guides are local, accomplished and professional big game guides. All hunts are limited entry, draw tag hunts. We only apply our clients for high quality hunting units that provide an opportunity for the trophy of a lifetime.